Thanks to all the staff and fans at The Canyon Grill. Great place to grab lunch a listen to live music every Saturday from 3-6 PM. 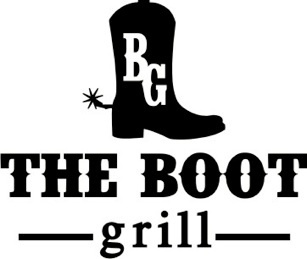 Come check out The TailgateRockstar Band at The Canyon Grill in Fort Collins, CO.
Special Thanks to the Wednesday crew at The Boot Grill in Fort Collins. The open mic nights are a blast and will always be the spot to jam out. Come check us out on Wednesday nights starting at 8 PM. 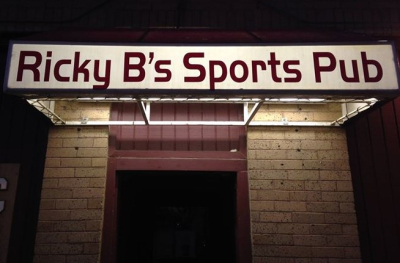 Thank you Ricky B's for having The TailgateRockstar Band live at your venue come October 24th. We plan on packing the house and having a great time. Your support is much appreciated and we plan on keeping our name in your venue. Come check out The TailgateRockstar Band live at Ricky B's Oct. 24th. Show starts at 9PM. There is too much to say about these guys. First, thanks so much for the open mic on Sunday nights. This place has been the best in Fort Collins for over 20 years. 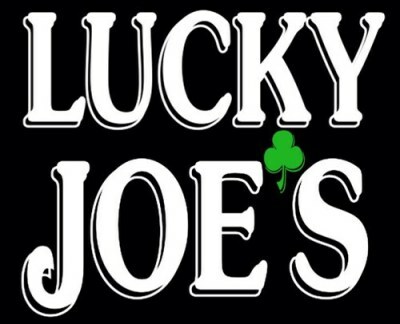 Great food, drinks and people are found here and you can come watch The TailgateRockstar Band play open mic night on Sunday night at Lucky Joe's. SPECIAL THANKS TO OUR FANS!